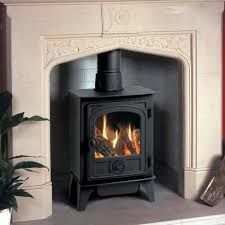 A gas stove need not be traditional in form. 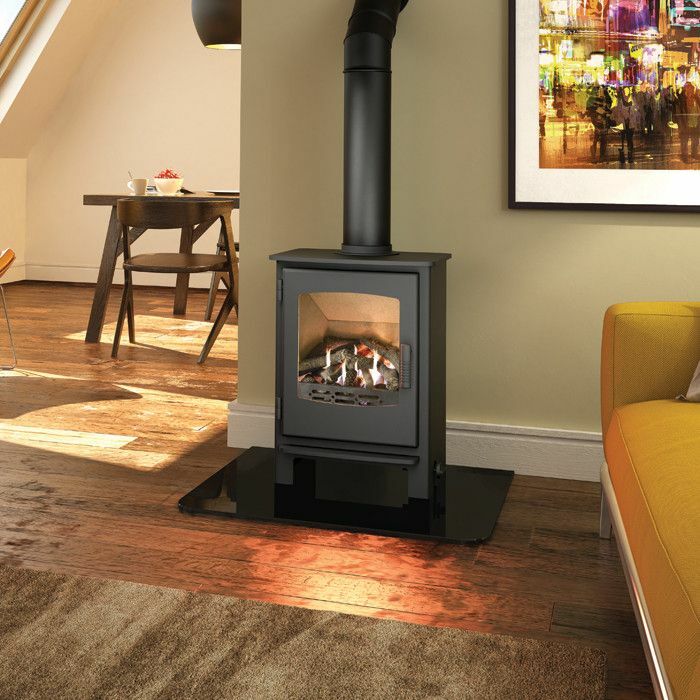 Sleek and shining exteriors in glass or stainless steel and additional enamelled flue pipe may all be combined to give a thoroughly contemporary look, complete with clean lines and simple, sophisticated style. 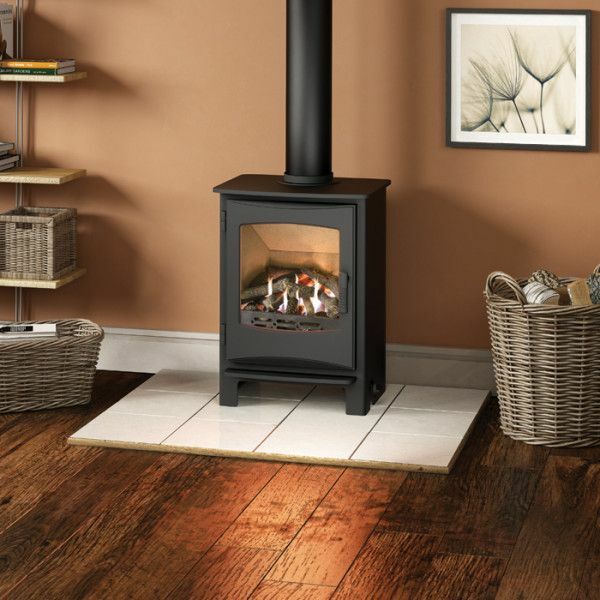 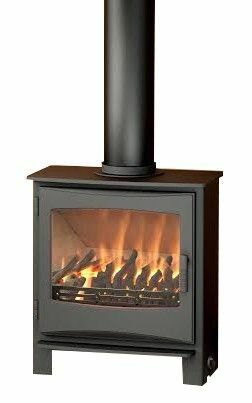 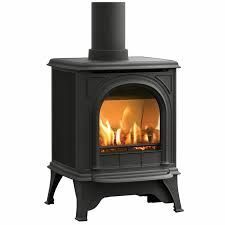 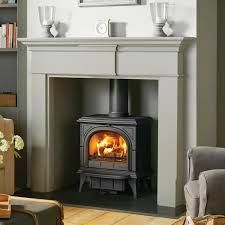 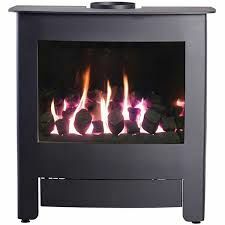 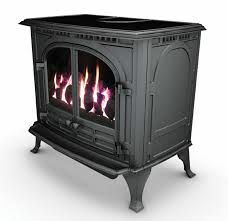 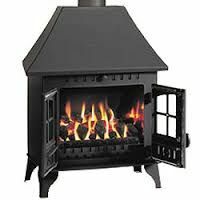 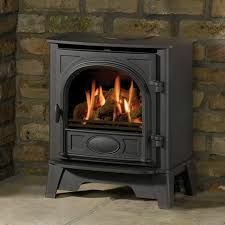 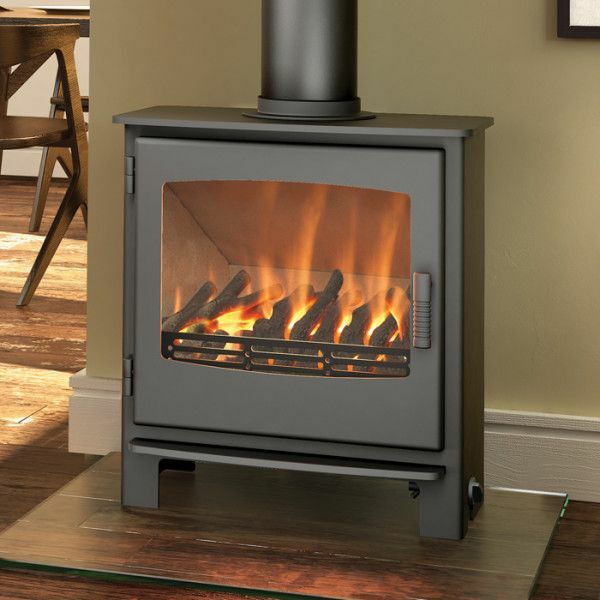 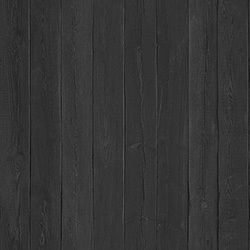 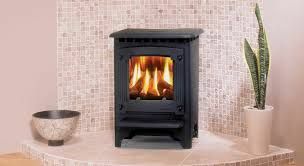 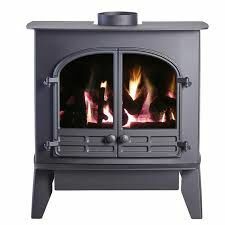 Some stoves also come with the option of a pedestal or a specially manufactured stove bench to raise the appliance, giving excellent views of the flames and fuel effects as well as a visual impact for your room.